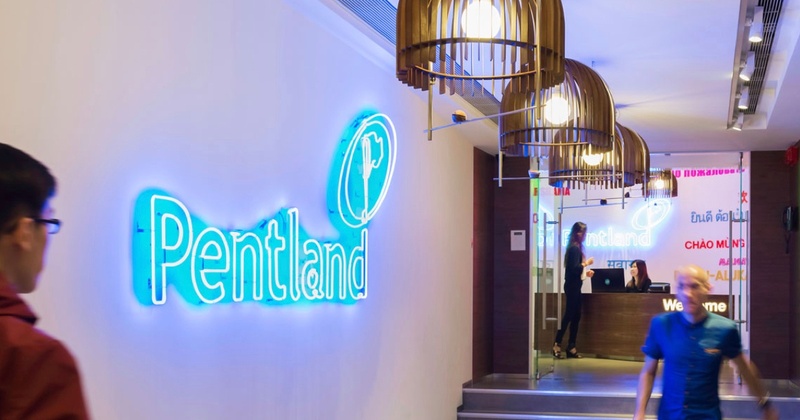 Pentland’s head office in London was at capacity - not enough room for its growing workforce, and no room to display and archive its wide range of sports, outdoor and fashion products. Andy Rubin, chairman of this family-owned business, set out to create a new workspace, one where employees wanted to come to work, where products could be designed better and sum up all of the company’s many brands. Rubin brought in the company’s Creative Director, Katie Greenyer, who set out to design a workspace that “has a soul and character, is inspiring, and is a place where you want to bring your mum.” She used her vision and experience as a fashion designer to develop the office, contributing to Pentland winning the British Council of Offices award for its design. The accolades didn’t stop there: The new design earned a spot in Great Places to Work’s “Best Workplaces” list, and engagement survey results said that 93% were proud to tell others they worked for Pentland, 85% that people care about each other and 83% that it was a fun place to work. When you see the Pentland office, it’s no surprise that employees responded as they did in the engagement survey. The space speaks of caring for employees, with onsite facilities any company would be proud of (subsidized restaurant, tennis courts, full-purpose gym, pool tables, indoor pool, etc. ), as well as areas that encourage community, such as the canteen featuring benches instead of chairs. Family and community is ever-present, especially down a hallway that tells the company’s history through pictures and historical documents mounted on the wall. Greenyer encouraged the team to be innovative in all aspects of the design, including room names. Naming the rooms based on electricity was a nod to the former use of the office as a power station. “This created a design hook, telling a story and creating interest and engagement,” she says. To add to the innovation, the company held a competition with university students to design what Greenyer calls “things you can’t buy off the shelf,” such as furniture, ceramics, sculpture, art and rugs. This not only opened doors for future designers; it produced unique designs for the office. It was also the start of “Design Pool,” which has become an ongoing apprenticeship program for university students. All in all, the office achieved its objective of being a place where collaboration happens to support designing better products, and where employees want to come to work, and yes, perhaps even bring their mothers! Find ways to bring your company's history into your workspace. It can be a powerful reminder of who you are and how you got to where you are. 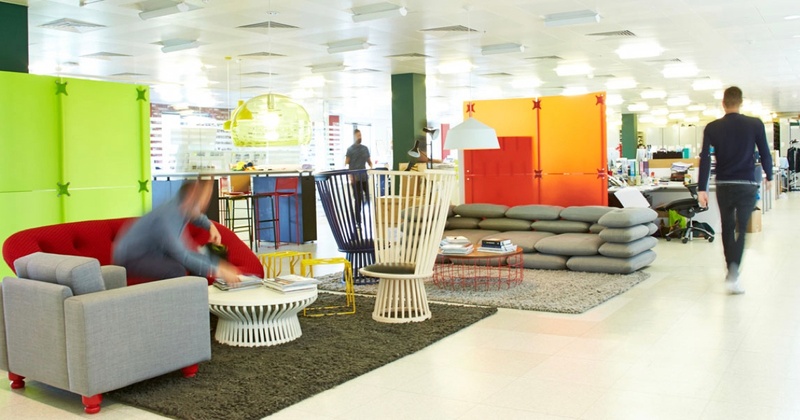 Get creative when it comes to finding people to help design your office. Consider whether there are others, either within or outside your company, who can add interesting perspectives.